Answer: These shakes are moderately keto-friendly despite some non-keto ingredients. 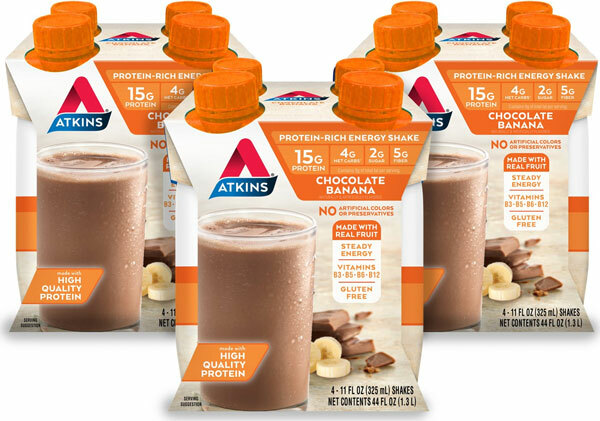 Atkins Chocolate Banana Energy Shakes clock in at just 4 g of net carbs. Each shake contains 9 g of carbs total, but you can subtract out the 5 g due to fiber. This shake is also a good source of protein, at 15 g per serving. It contains real banana, so this shake provides vitamins B3, B5, B6 & B12. 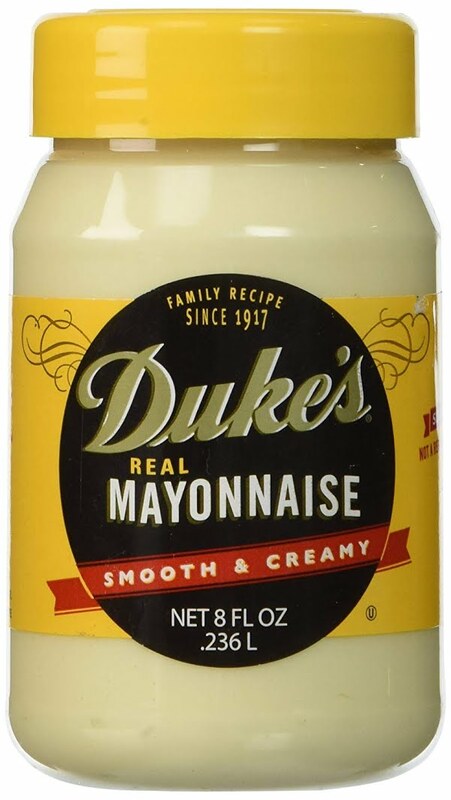 The shakes have a couple of problematic ingredients. The first is sunflower oil, a non-keto fat. 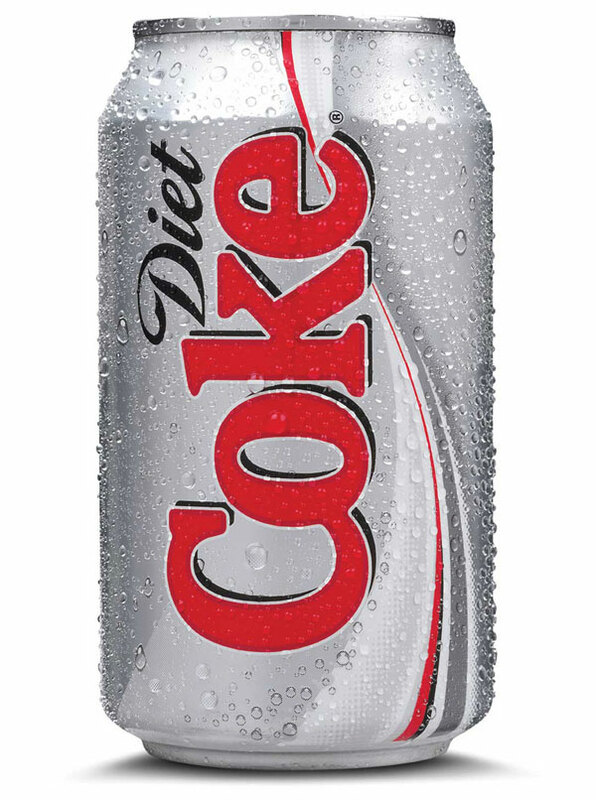 The other is sucralose. Pure sucralose is keto-friendly, but it's unclear whether or not these shakes contain pure sucralose or a variant with a higher glycemic index. These shakes likely won't kick you out of ketosis if you have them occasionally, but it's best not to make them a regular habit. If you're looking for a totally keto-friendly shake, try making your own.